The show was pulled off air last year after allegations of sexual harassment surrounding judge Johnny Iuzzini. The pastry chef, who denied the allegations, had been a judge in all three series of the show, which aired on ABC. He appeared alongside Mary Berry in the first two series and Paul Hollywood in series three. The programme is made by Love Productions, who also make Channel 4’s Great British Bake Off. 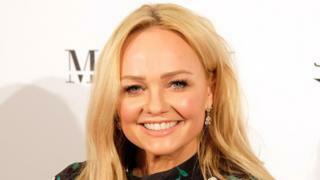 Last summer Bunton was a judge on the ABC show talent show Boy Band.